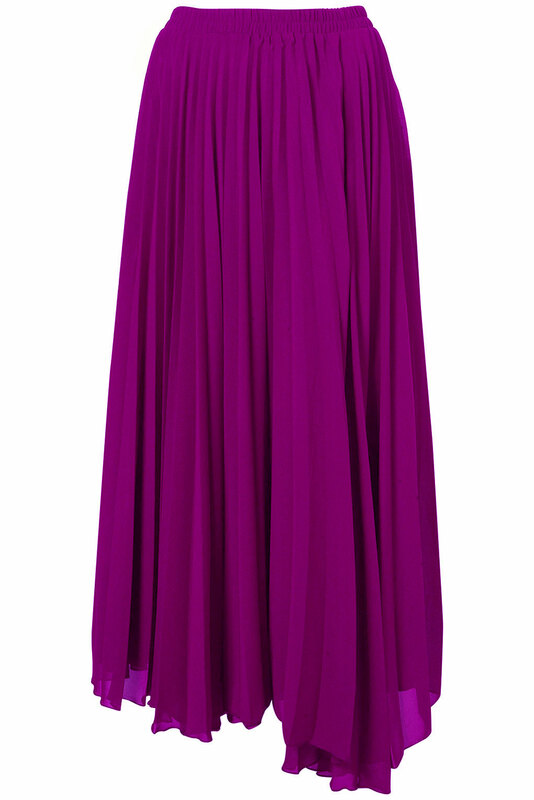 The perfect summer maxi looks elegant; it�s a comfortable choice for hot sultry months. 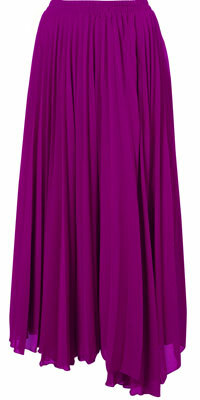 The pleats that start from the waist look amazing adding glam to the whole attire. Combine it with beautiful chunky platforms and a trendy top to look cool in hot summers.